From sawn timber to the final frame, you can count on our expertise. 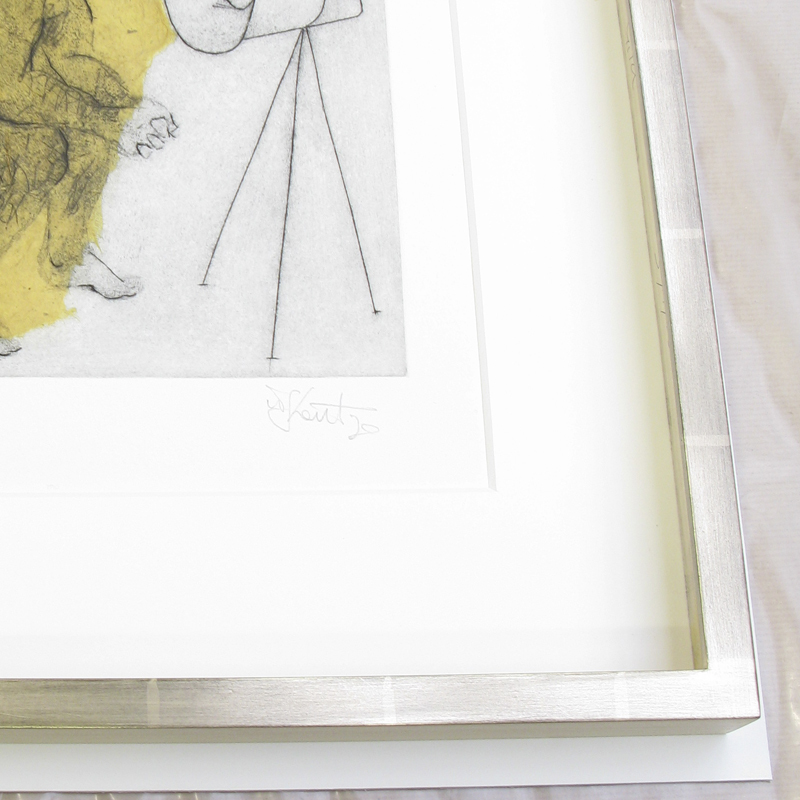 Our framers include cabinet makers, furniture designers and talented craftspeople. Our workshop has its own woodmill, where we produce each unique moulding. 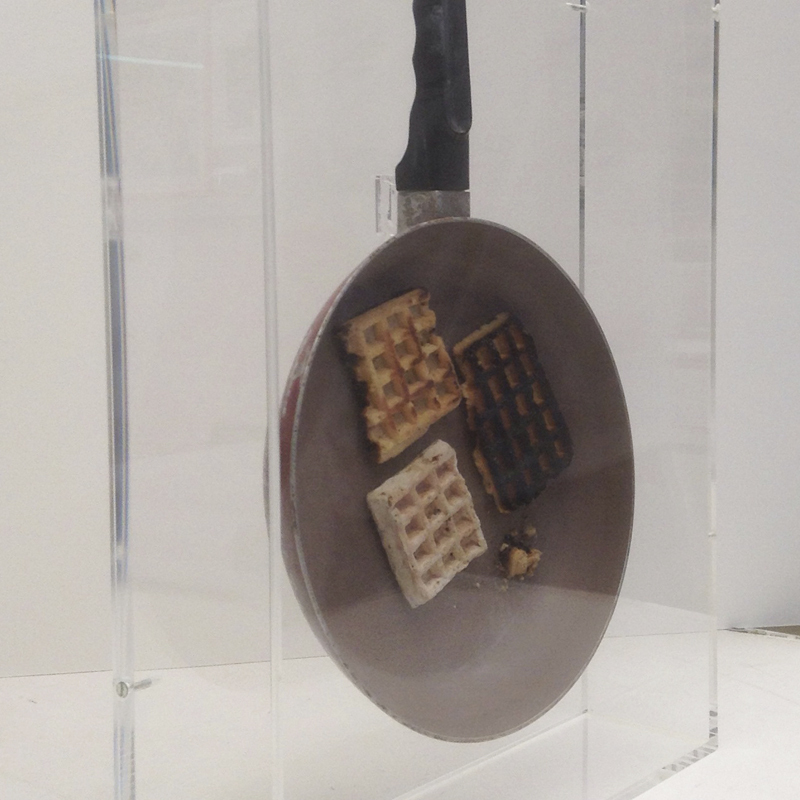 We use ethically sourced, kiln-dried materials, typically from Europe and North America. Wood types include ash, beech, cherry, lime, maple, oak and walnut, and we can guide you on the most suitable preservation techniques and finishes. 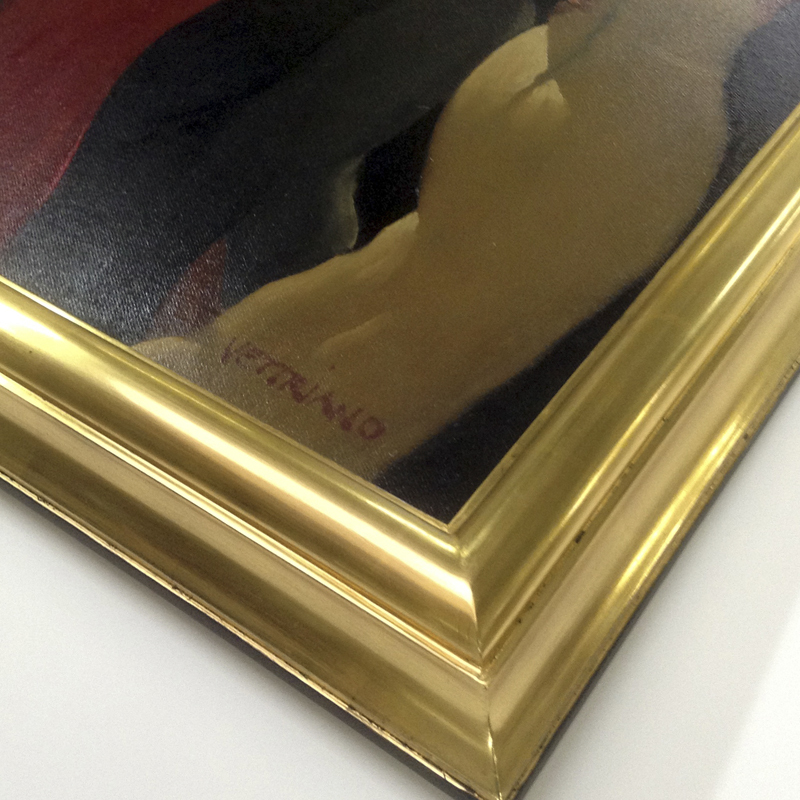 If your artwork isn’t being glazed, this type of box frame offers a highly effective and elegant solution. 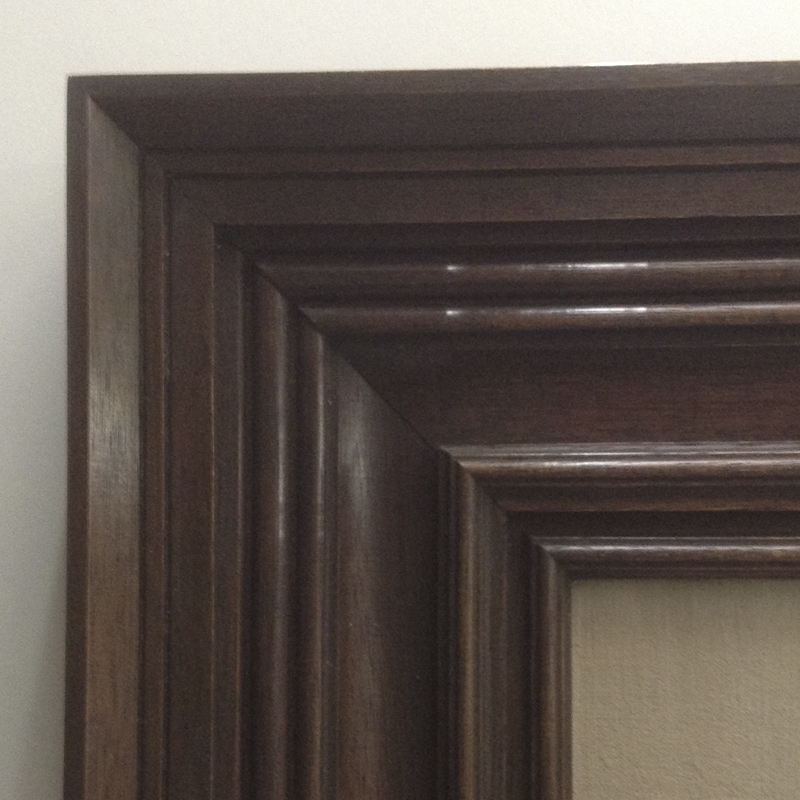 We custom-make tray frames from a range of hardwoods, with a bespoke range of finishes available. 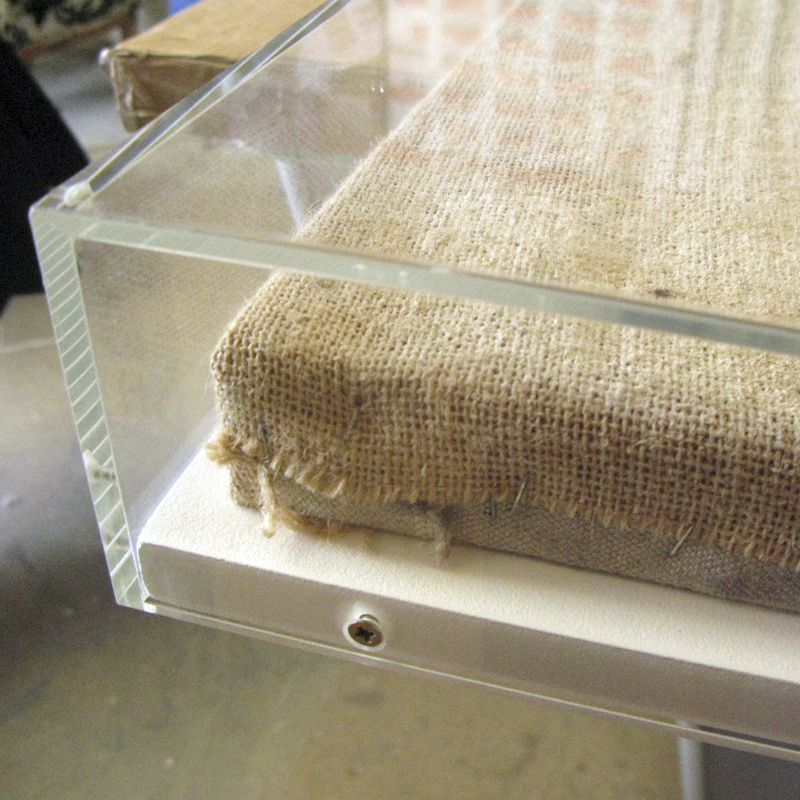 This display solution is typically used when presenting canvas.  Gilding is a passion at Pendragon. 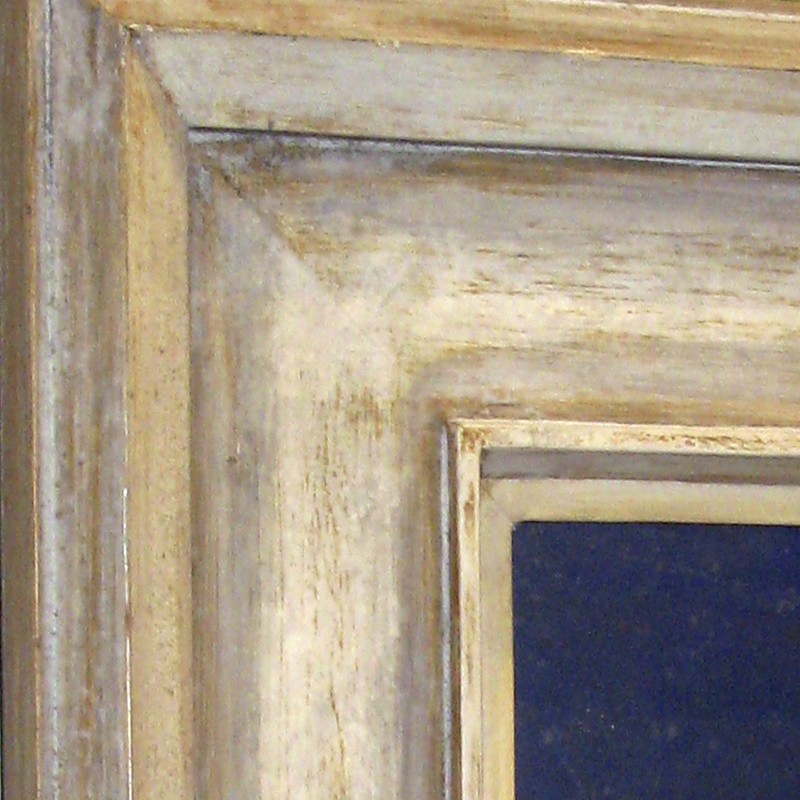 Here, you have near-infinite possibilities in gold and silver for modern and old master frames. Whether you’re looking for richly burnished, beaten or carefully distressed, revealing the clays underneath, we use aged-old techniques to achieve a spectrum of patinas. Shades are equally remarkable, varying from white and moon golds to lustrous hues of yellow. 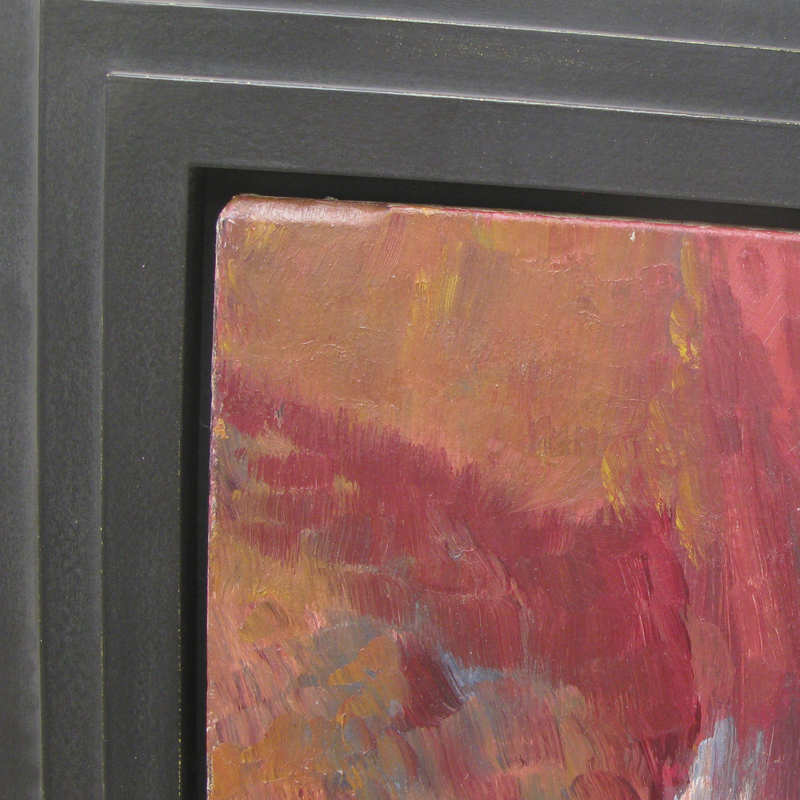 We’re always happy to advise, show samples and, wherever possible, compare work in progress. Every Pendragon frame is made and hand-finished in house, where you have an extraordinary range of options, subtleties and depths of colour from which to choose. Natural finishes and lacquers will tease out the grain in the wood. Specialist stains, sprays, waxes and solid paint finishes are all professionally applied in our workshop by highly experienced hands. 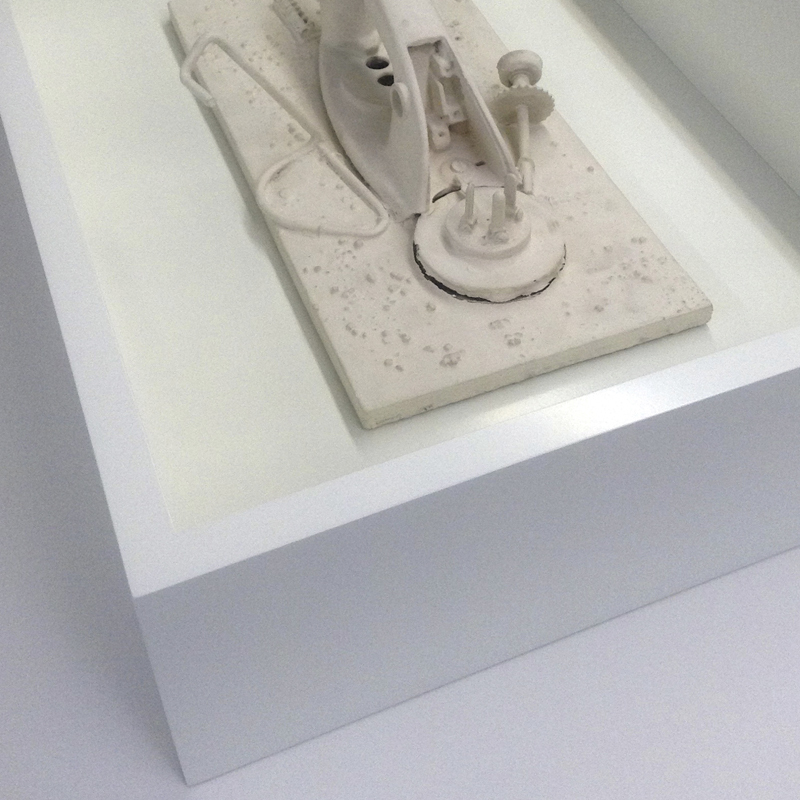 We offer custom-made, modern acrylic boxes and sculpture lids plinths for an array of fascinating objects, three-dimensional artworks and items that need to be viewed from both sides. 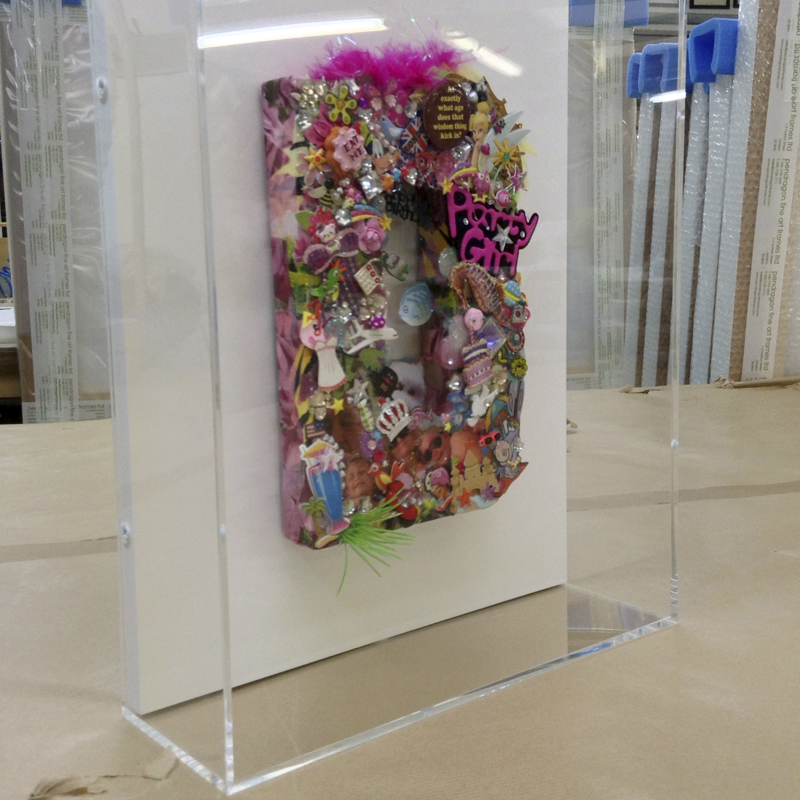 Beyond the square, a range of shapes and finishes are possible to best protect and display your piece, with clear, clear UV or coloured acrylic sides. 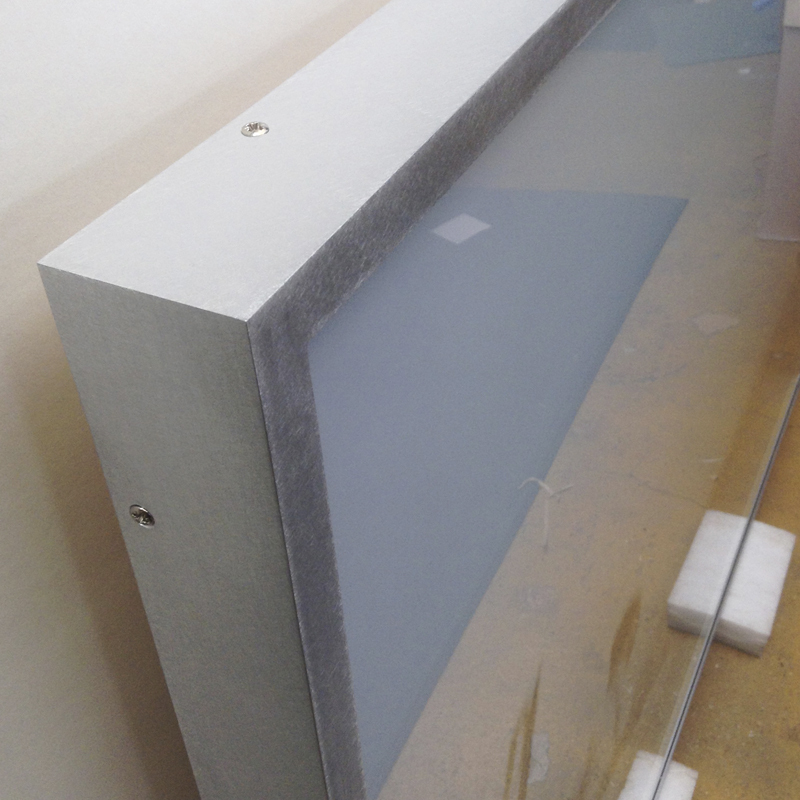 We can also create the supporting solution for your showcase item from a selection of materials. 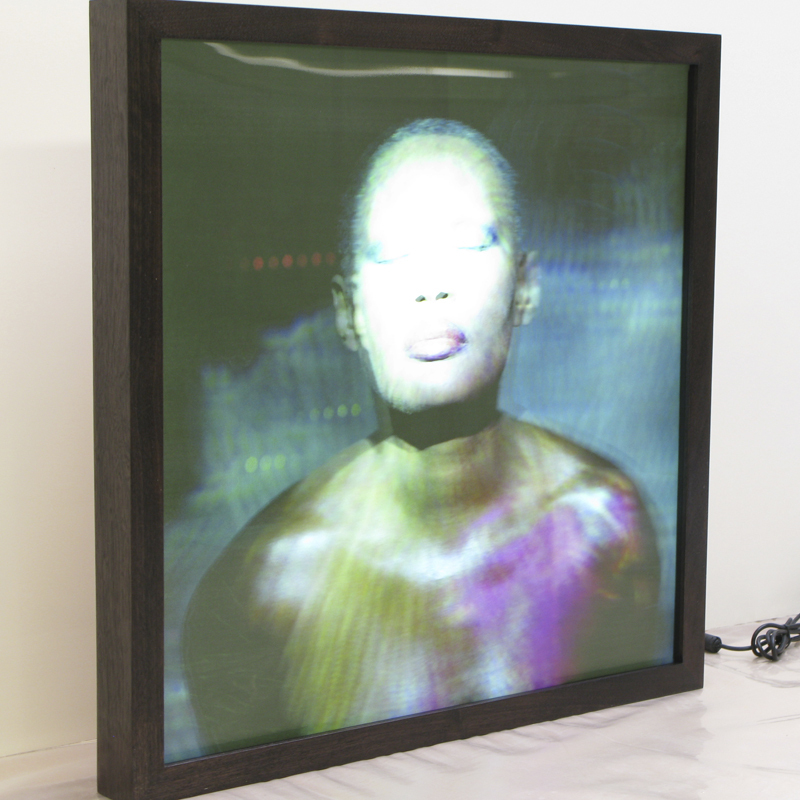 If you’d like to light your object or artwork from within the display box, we’ll guide you through your many different options. 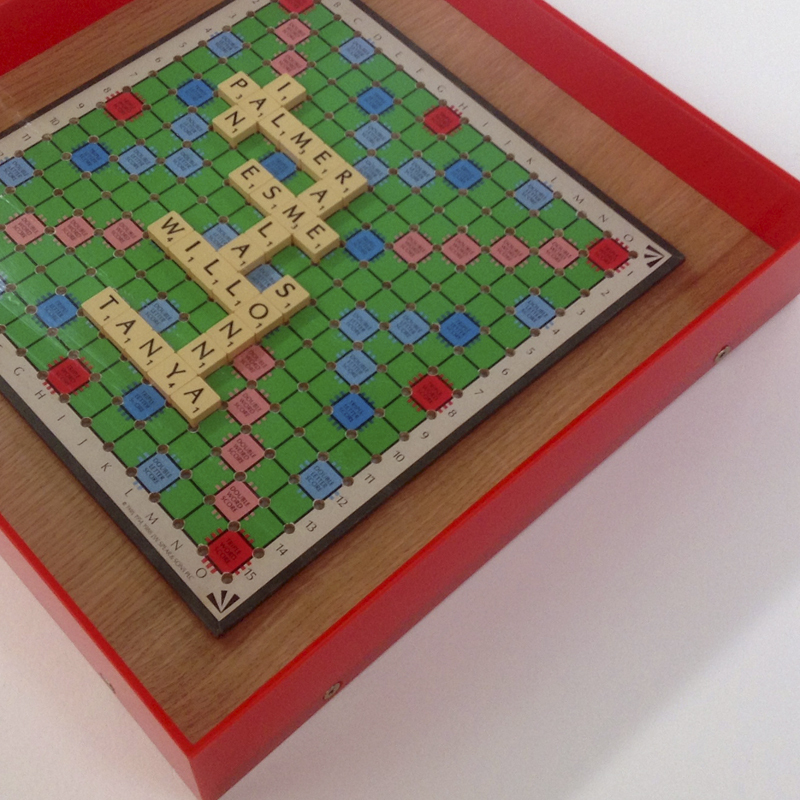 Everything we produce is customised, hand finished and of exhibition quality. 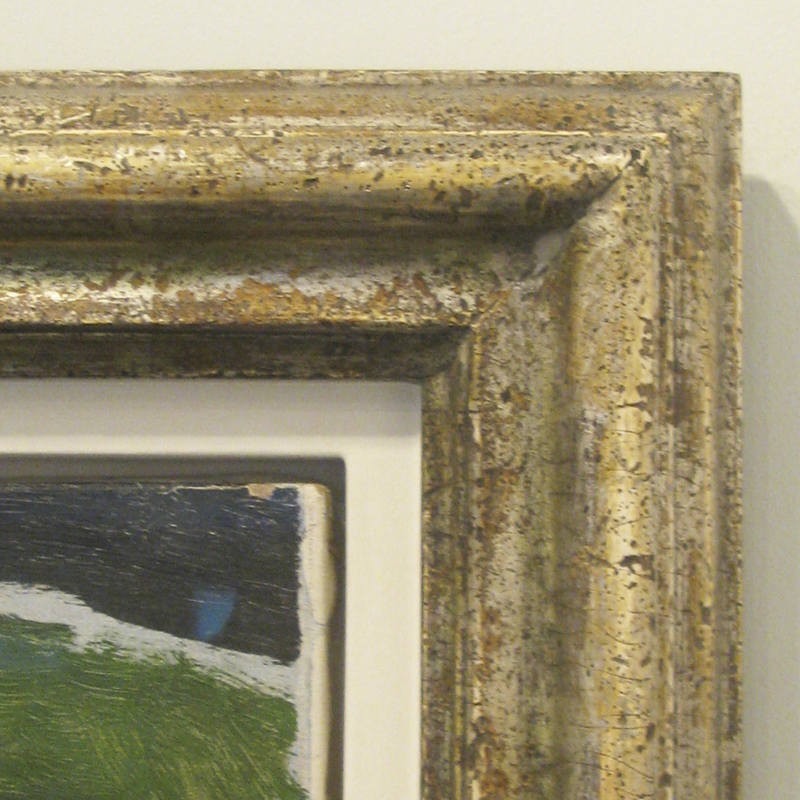 As this look enjoys a rebirth from the 1960s (as often seen around the art of Hamilton and Hockney), we’re growing our metal frame offering. 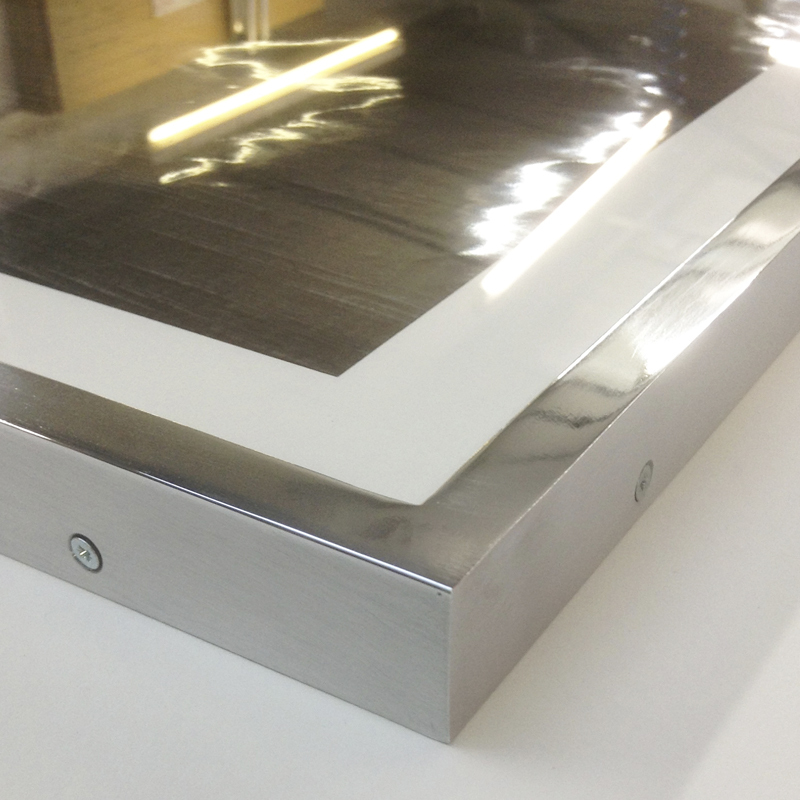 Choose from a pre-manufactured aluminium system or a custom-welded solution, engineered in our workshop from a number of different metal options. 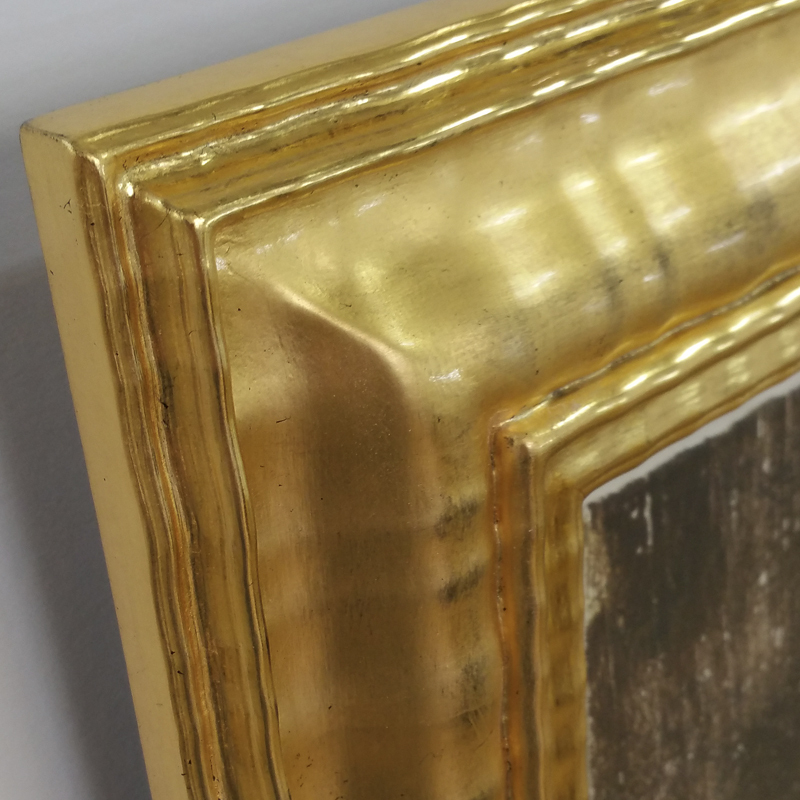 Just like our hardwood frames, our metal counterparts are finished on-site. 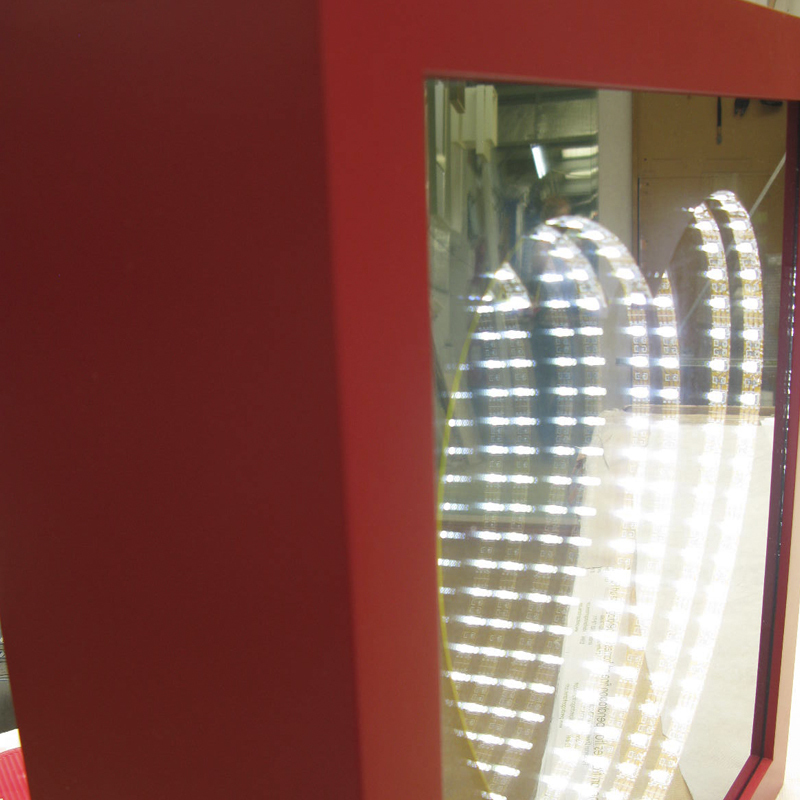 We can brush, polish, powder coat and match to the rainbow of RAL system colours. 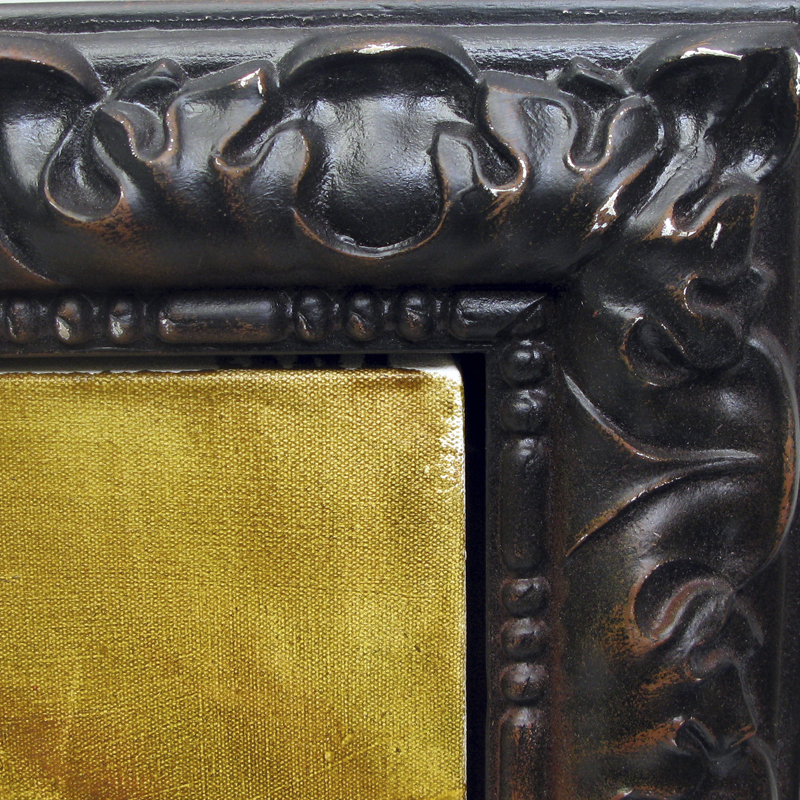 Our professional mount makers employ the fully reversible, conservation techniques of the world’s leading art institutions. 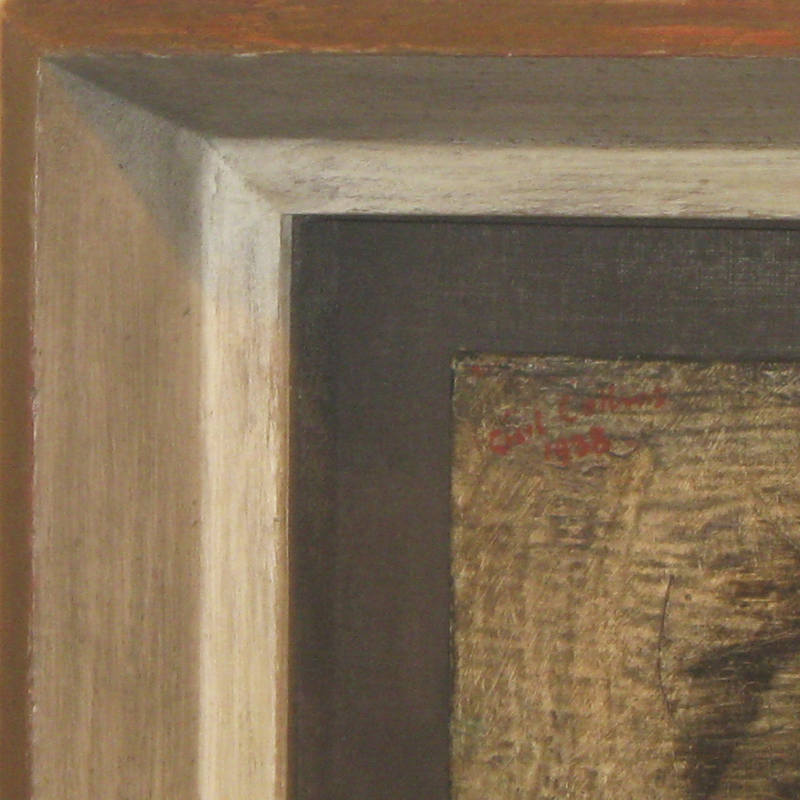 This includes the use of acid-free adhesives and materials to safeguard each artwork. 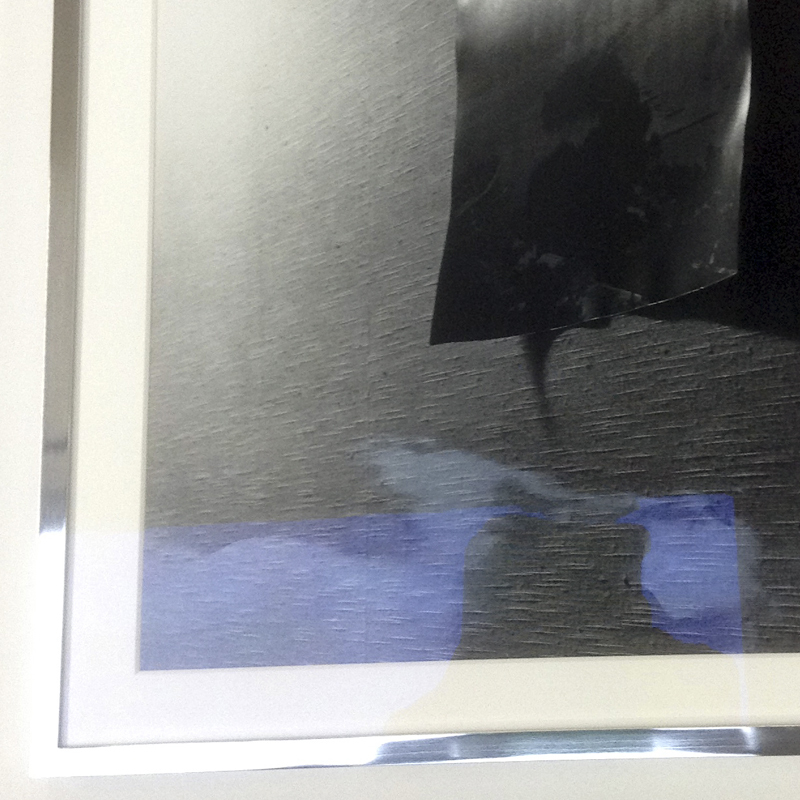 We also provide dry mounting for photographic prints, permanently sealing an item to a mount with film or tissue. 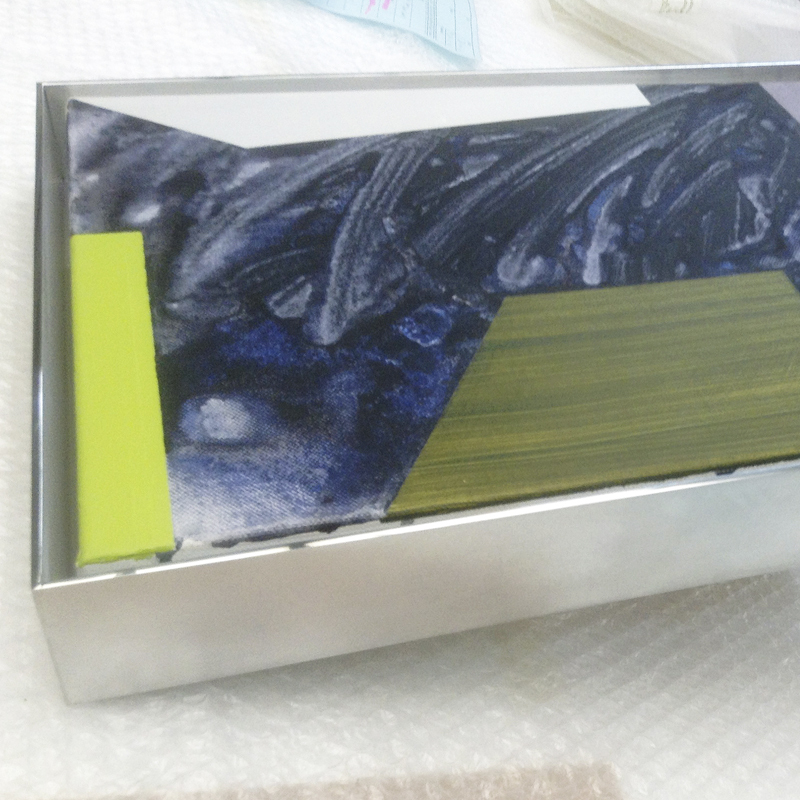 Every item is prepared for framing in our clean-room environment. We offer glass and acrylic options to meet budgets, including regular, shatterproof, scratch-resistant and low-glare solutions. 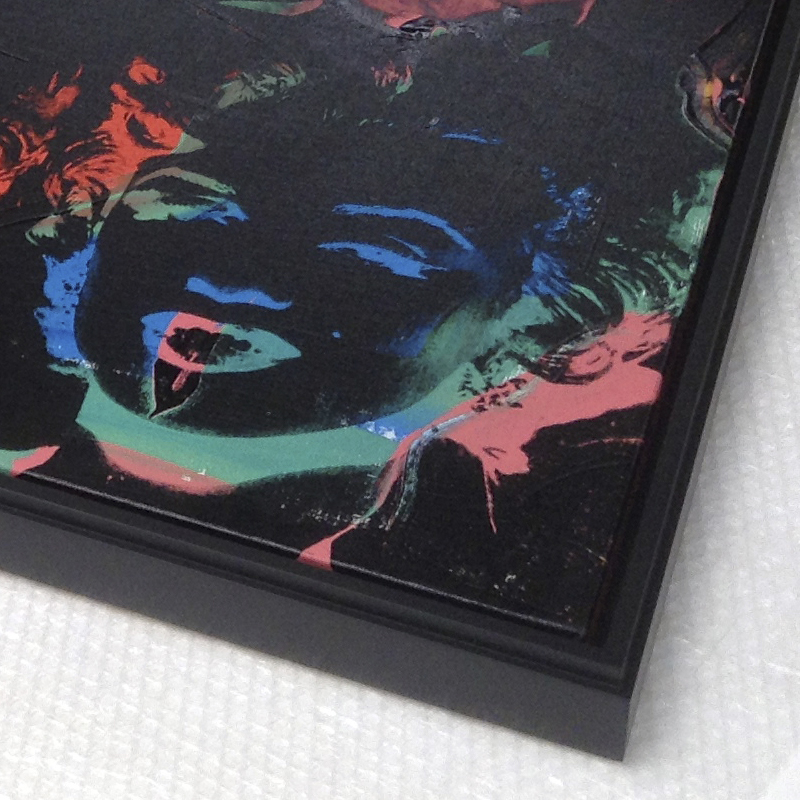 To protect artworks from ultra violet light, our team is also adept at fitting museum-quality glazing. Just ask if you need any advice here. Our bespoke mirrors will enhance any domestic or corporate space, complementing an existing interior design scheme or making a visual statement. 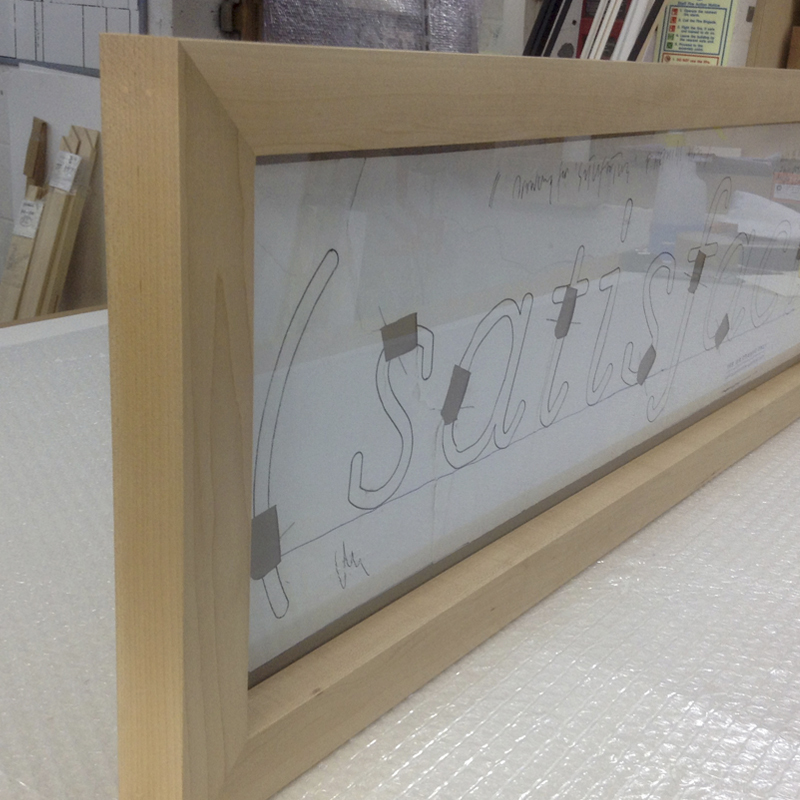 We bring all of our framing experience to these bespoke projects. Mirror frames are available in virtually any size, shape, material and finish, hand-crafted with either a flat or beveled edge.